Izumi Shibata commissioned the Ballad for Bass Trombone as a unique and thoughtful birthday present for her husband, who happens to play this very instrument. Thanks to her gift, bass trombone players around the world received a stunning addition to their repertoire. 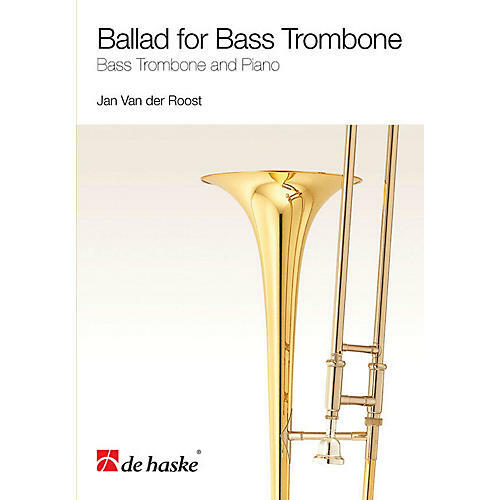 The ballad will be a welcomed challenge for every soloist and an interesting, though not particularly demanding, job for the accompanying pianist.